Does your cat have diabetes? 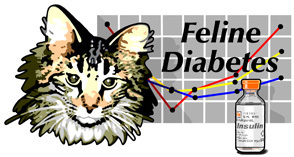 If your cat has been diagnosed with diabetes, help is available! In addition to your veterinarian, a whole community is waiting to support you.